Frigid temperatures, dark winter days, a breathtakingly-high cost of living: who would ever want to live in a place like that? As it turns out, that is where the happiest people on earth can be found. 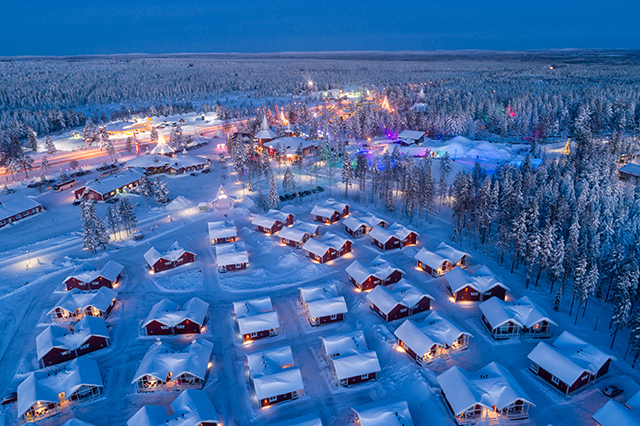 Finland conquered with a smile the top spot of the UN’s World Happiness Report (WHR) for the second year running, and not because there is something in the icy waters of this nation of just 5.5 million. Finland is not the richest either among the 156 countries surveyed by Gallup World Poll: more than a dozen other countries beat it out when it comes to GDP per capita. What is the reason then? Quality of life—the document says—can be reliably assessed by a variety of subjective well-being measures, with income being only of them and not the most important. The other five key variables taken into account are freedom to make life choices, trust towards social and political institutions, healthy life expectancy, level of available support from friends and relatives in times of need and generosity as a sense of positive community engagement. Finns—together with their Nordic neighbors—score exceptionally well in all these metrics. Other people’s happiness is essential to our own. For example, last year’s report revealed that a higher degree of acceptance towards migrants increases happiness both among newcomers and the locally born. This time the report focused on how people communicate and interact with each other, and the takeaway is clear: fewer social networks and more real connections is the way to go. As the amount of time spent online increases, the report says, in-person social interactions decline in tandem with the individual sense of happiness. This is particularly true for adolescents, as they may be led to compare themselves to other personas online and become more prone to suffer from depression. This should concern everyone around the world: the issues that the U.S. is currently facing are, in fact, part of a global phenomenon that sees none of the world’s most powerful nations breaking the happiness ranking’s top 10. While economic prosperity may come at a cost, it certainly cannot be overlooked that those countries languishing at the bottom of the list such as South Sudan, the Central African Republic and Afghanistan are desperately poor. Money can only fix some of their most pressing problems. Up two spots, Austria leaps into the top 10 of the happiest nations in the world taking the place occupied last year by Australia. With low unemployment and inequality rates, and a high income per capita and life expectancy, this small heaven of just 8.7 million is the ideal place to live. Austrians’ excellent quality of life goes hand in hand with their strong sense of community and civic duty: they have a high electoral participation rate of 75% and they believe that actively protecting the environment equals protecting their sense of happiness. 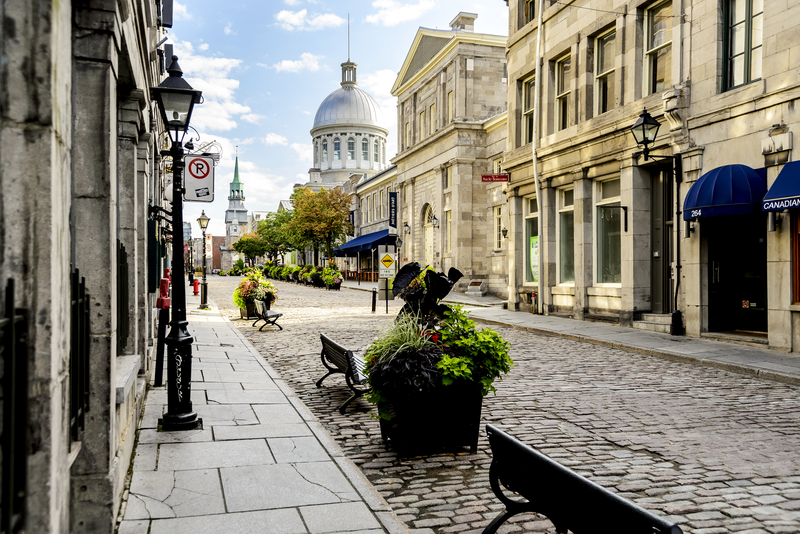 Although Canada slips two spots on the World Happiness Index, its performance in the six key metrics of well-being remains enviable. People seem most likely to derive happiness from experiences that provide a sense of free choice, opportunities for social connection, and a chance to see how the help has made a difference, the report’s authors say singling out Canadians: “Consider their innovative Group of 5 program, whereby any five Canadians can privately sponsor a family of refugees. Because the sponsorship group provides help with everything from finding housing and a family doctor to getting the kids enrolled in school, there is ample opportunity to see how the family’s life is being transformed and to develop strong social relationships with them.” The result? Helping others makes us happy, but helping in ways that facilitate autonomy and social connection offers even greater benefits for both those who give help and those who receive it. 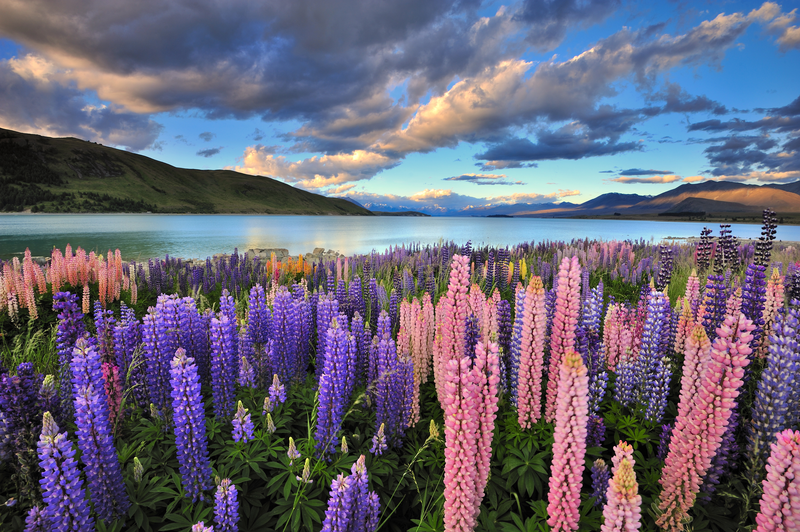 Home to 4 million people (and 30 million sheep), New Zealand maintains last year’s spot in the survey. Kiwis take seriously their happiness: in May, the center-left coalition government led by Jacinda Ardern will launch the first "Wellbeing Budget" in the history of policymaking, which is aimed at ensuring that objectives such as improving housing, cutting greenhouse gas emissions and reducing child poverty are considered alongside fiscal matters in budgetary decisions. Tragically, the release of this year’s Happiness Report coincided with the mass shooting at two mosques that left 50 people dead in Christchurch. Six days after, New Zealand announced new guns laws banning military-style semi-automatic weapons. Why can’t other countries do the same? Sweden climbed two spots up from last year. Sweden has consistently ranked high in the list thanks to its affluence, strong social support networks and perceived honesty and accountability of its institutions. The Scandinavian country also boasts an enviable work-life balance: it offers the longest paid vacation period compared to any other country in the world—25 days—while new parents can take up 480 days during which they receive 80% of their salary. One downside? Taxes are high: the personal income tax rate is above 60%. Fiscal revenues, however, are used for universal health care, free university and a great number of social programs to help people learn new skills and take advantage of jobs opportunities. Dropping from the top spot in 2015 and the fifth last year, this nation of just 8.4 million is still a pretty sweet place to call home. 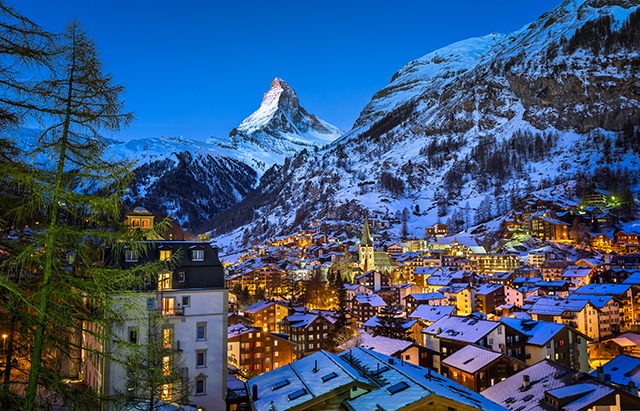 And not just for its postcard landscapes and clean air: the Swiss enjoy state of the art infrastructure and education services, a favorable tax regime and a booming economy. An healthy diet and physical fitness are also emphasized: Switzerland boasts one of the lowest obesity rates in Europe at around 8%. Making chocolate and cheese and not war helps too: Switzerland is notoriously neutral and has not been involved in a war since 1847. Dutch are happier than they were in 2018—which was already quite a lot. 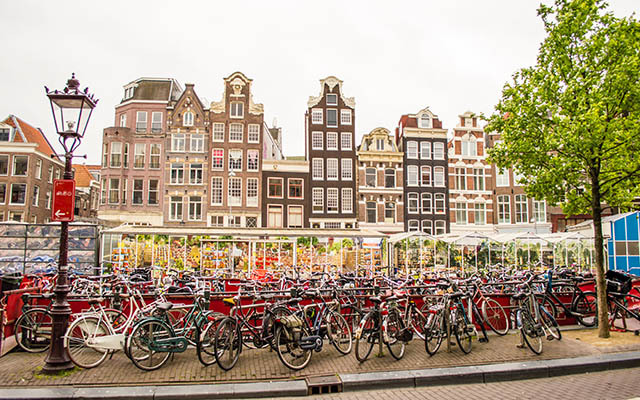 Gaining one spot in this year’s ranking, people in the Netherlands are more affluent, educated and free to make their own life choices than at any point in their country’s history. They are so content with their way of living that they even managed to eradicate teenage angst: according to a research by the national statistics office CBS, 94% of youngster between the age of 12 and 18 claim to be very happy with their lives. But isn't the whole country at constant risk of being swallowed up by rising seas because it is below sea level? Not at all—while rising sea levels caused by global warming are certainly a concern, only 26% of the land and 21% of the population are located below sea level. In addition, the country is protected from flooding and storm surges by an extensive and sophisticated series of walls, dikes, dams, floodgates, drainage ditches, canals, and pumping stations. Iceland routinely tops a wide variety of quality of life rankings. Chosen by the World Economic Forum as the best country in the world for gender equality and by the Global Peace Index for 10 years in a row, it is one of the most environmentally-friendly too. Iceland have also the highest per capita publication of books: 10% of its residents will write one in their lifetime, which must be something that makes them really happy. Iceland maintains last year’s fourth position in the happiness ranking. With its enchanting landscapes, low taxes and free healthcare and education, it is no surprise that it is so close to the top of the UN index. 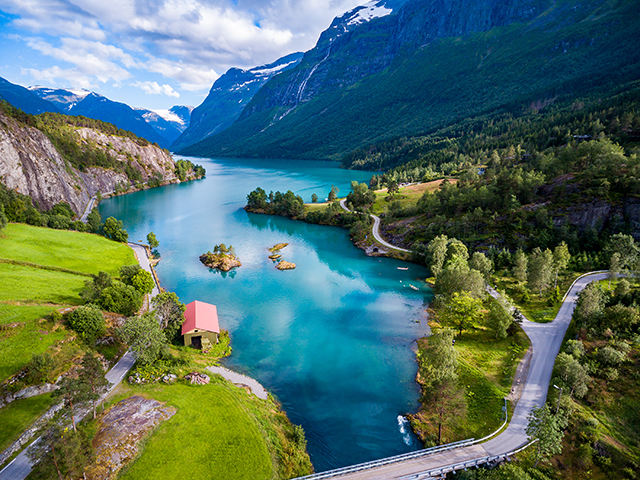 As one of the most prosperous countries in the world, Norway enjoys high unemployment benefits and pensions, as well as excellent free healthcare and education. Norwegians think that democracy should enforce equality. The result is less income and gender disparity and more job satisfaction and trust in elected officials. While Norwegians lose last year's second spot after ranking number one in 2017, it's doubtful anyone will be heartbroken about placing third in a world happiness survey. Denmark gains one position from last year. It topped the list in the first report, in 2012, and again in 2013 and 2016. Nordic countries, the authors of the report have noted, share similar social and political models and values. That explains why all of them feature among the 10 happiest nations in the world and why they often swap places on the happiness podium. 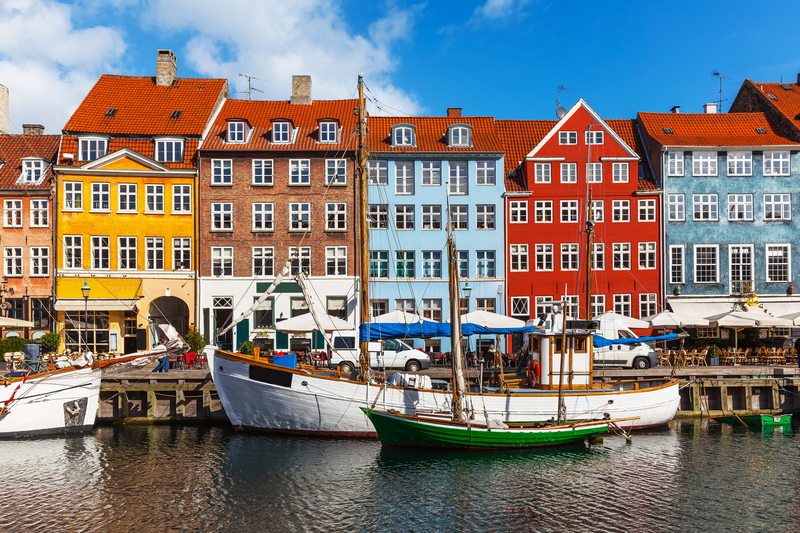 Danes have plenty of reasons to rejoice: their country scores high when it comes to work-life balance, environment and healthcare. It also boasts a 100% literacy rate and one of the smallest wealth gaps in the world. Source: The UN's 2019 World Happiness Report. Is Life Satisfaction and Happier People The Key To Living In The Best Cities In The World?